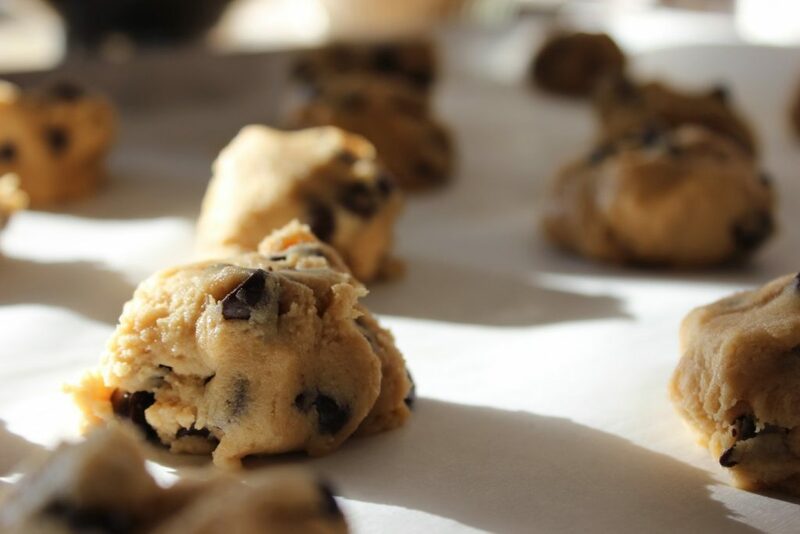 Chocolate chip cookies come to mind when we are thinking of life’s simplest yet sweetest pleasures. They’re a classic for a reason – they are oh so comforting and make awesome gifts! With the end of the school year coming up, why not give these goodies away as teachers gifts? Mum Hack: If you are pressed for time or aren’t big bakers, you can opt to buy a pack of nice biscuits from the supermarket and put them in the labelled jar. That can be our little secret – no one needs to know! 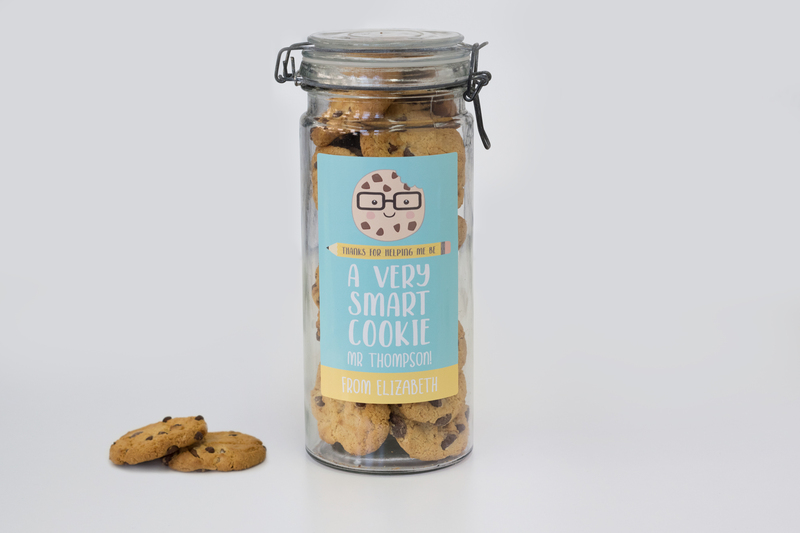 Smart Cookie Jar Teachers Gift from Bright Star Kids on Vimeo. Wasn’t that so easy? If you’re the baking type, we’ve still got you covered! 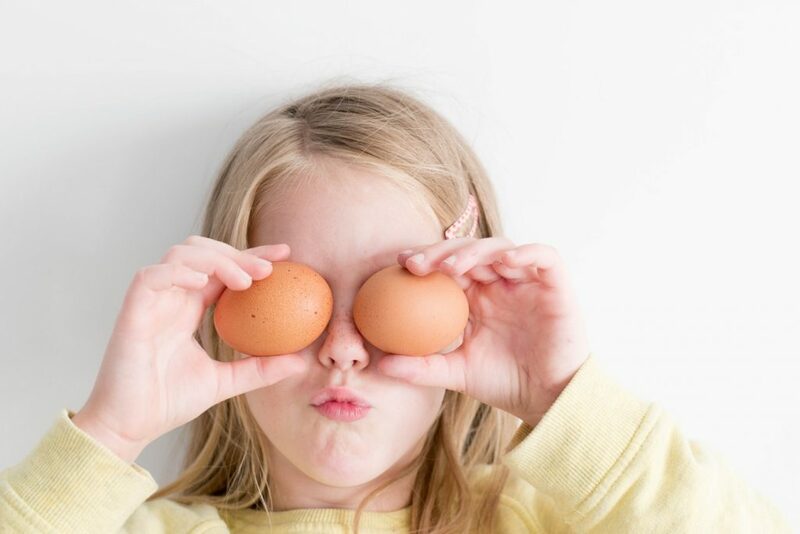 We’re sure that there are many recipes out there that are claiming to be the best, but we know for a fact that our Production Manager Kharleigh’s are hands-down the one and only. Taken from a recipe handed down from her mum, Kharleigh has been generously spoiling everyone with these heavenly treats (plus loads other baked goodies!) at the Bright Star Kids HQ. 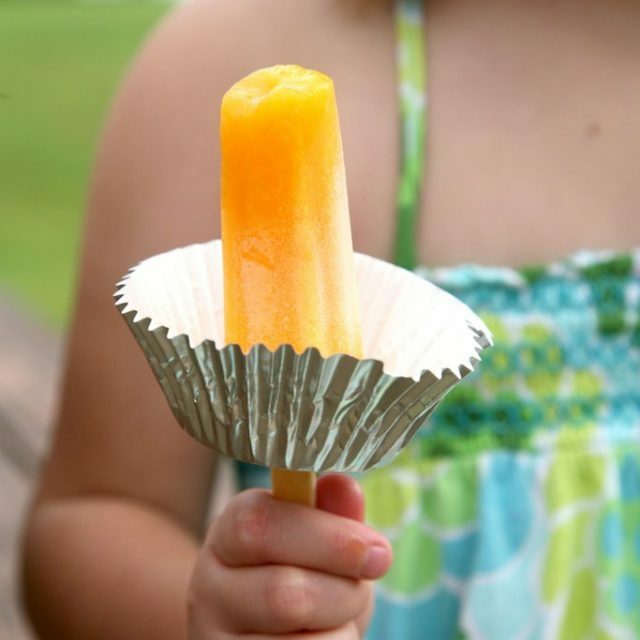 If you’re looking to bake some yummy treats with the kiddies, give this recipe a whirl. They’re sure to be your newfound favourite! Put them in a glass jar with a personalised label (They double as wine labels too!) and you’re all set! You can even ask the kids to help clean up. Win-win for everyone! Beat butter, sugars and vanilla essence on med-high til pale & fluffy. Roll into small balls and gently flatten. 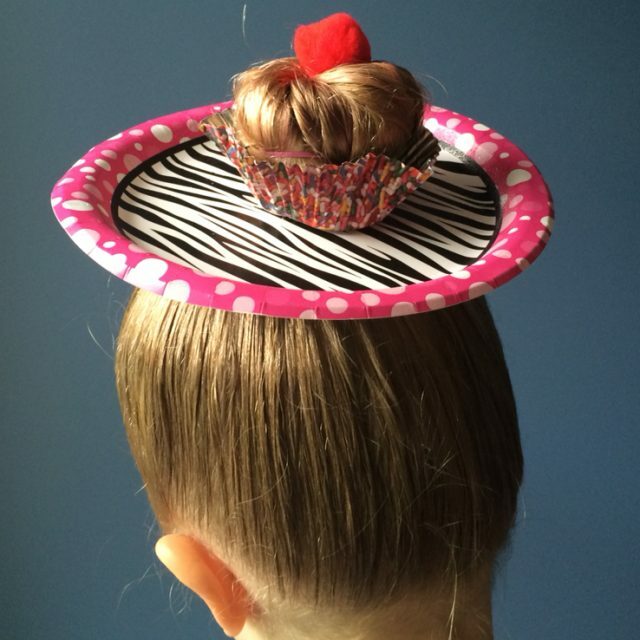 Do you have other ideas for easy teachers gifts? 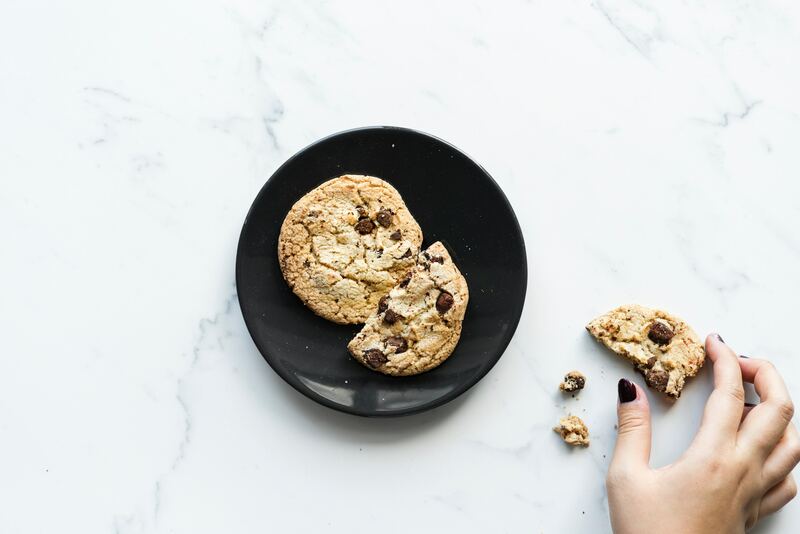 And what’s your favourite chocolate chip cookie recipe? Leave your comments below. We’d love to learn about your recommendations. Don’t forget to like us on Facebook, follow us on Instagram, or pin this post on Pinterest.